It smells heavenly honey like and contains rhassoul clay. 1. Mix well baking soda and citric acid together with aloe vera juice. Divide into 2 parts. 4. 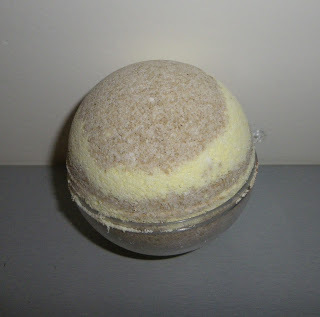 Make bath bombs by altering layers of rhassoul and honey yellow parts. This entry was posted by evik on May 5, 2013 at 22:17, and is filed under bath, LUSH-like. Follow any responses to this post through RSS 2.0.You can leave a response or trackback from your own site. This is a beautiful new recipe. Can`t wait to try it out. Thank you Andrea, I hope you will enjoy it! Can anything be substituted for the Aloe Vera juice? Hi Laura, yes indeed, you can use any type of liquid, water for instance. I love your site! Where can you buy your EOs (for this recipe and in general)? 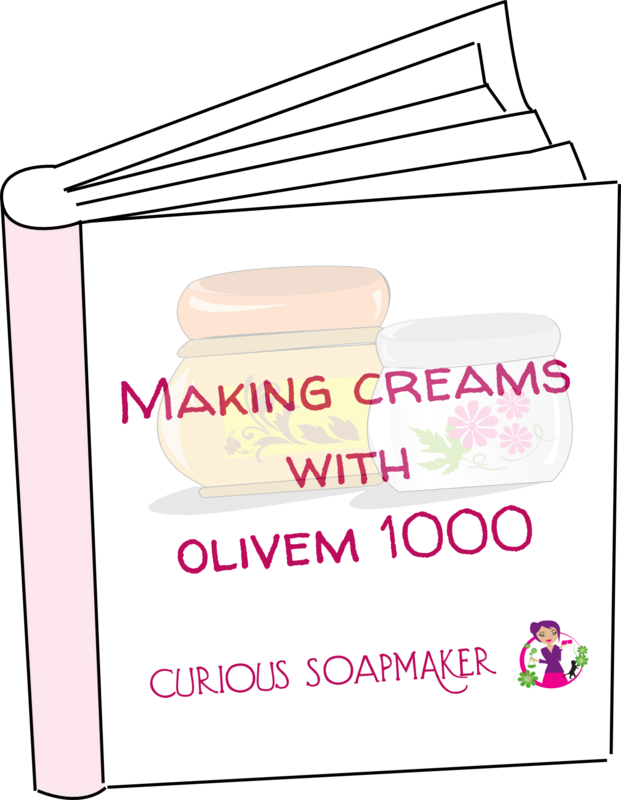 I haven’t seen links to or names of your supplier for your fragrances and colorants. Hi Shae, that is because I live in Czech Republic and get my EOs from local suppliers. 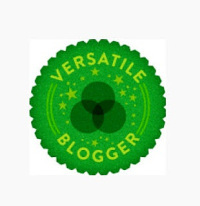 It won’t be of much use for blog readers :). Where are you from? I could help better.